Why See Shakespeare's Globe Theatre Tour & Exhibition? The original Globe Theatre hosted performances of many of Shakespeare's greatest plays throughout the 16th and 17 Centuries. While the original building was demolished long ago, this painstakingly accurate reconstruction opened to the public in 1997, and is London's ultimate destination when it comes to learning about The Bard. Underneath the theatre itself, you'll find a exhibition that takes you back in time to Elizabethan England. A mix of video, artifacts and practical reconstructions, it really brings the raucous streets of Shakespeare's London to life. 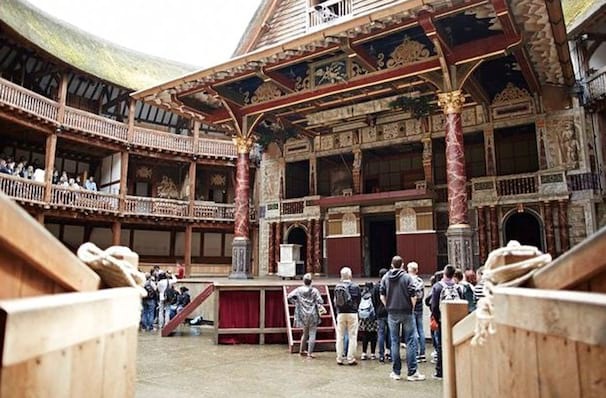 Once you've had your fill of Bard facts, why not take a tour of The Globe Theatre? Led by an expert guide, this trip through the iconic performance space is a unique insight into both how the original Globe Theater operated, and how this modern day replica was brought to life by a passionate group of Shakespeare fanatics. Seen Shakespeare's Globe Theatre Tour & Exhibition? Loved it? Hated it? Sound good to you? Share this page on social media and let your friends know about Shakespeare's Globe Theatre Tour & Exhibition at Shakespeares Globe Theatre Tour. 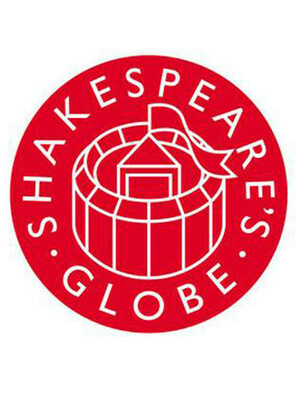 Please note: The term Shakespeares Globe Theatre Tour and/or Shakespeare's Globe Theatre Tour & Exhibition as well as all associated graphics, logos, and/or other trademarks, tradenames or copyrights are the property of the Shakespeares Globe Theatre Tour and/or Shakespeare's Globe Theatre Tour & Exhibition and are used herein for factual descriptive purposes only. We are in no way associated with or authorized by the Shakespeares Globe Theatre Tour and/or Shakespeare's Globe Theatre Tour & Exhibition and neither that entity nor any of its affiliates have licensed or endorsed us to sell tickets, goods and or services in conjunction with their events.